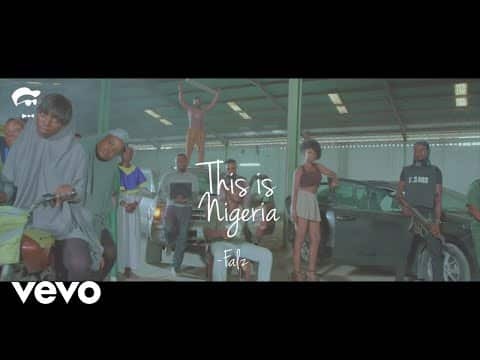 “[Video] Falz – “This Is Nigeria””, 5 out of 5 based on 1 ratings. Tells the daily lives of a Nigerian…. Activist just like his Dad…. He is not saying anything bad but the truth. We can not keep living in lies and expect things to get better. We have to face the truth. Our society needs more artists like this. Kudos to you Falz. You nailed it. Even if he copied any concept, at least he has passed a message in a creative way. Go do yours…. Wehdone Falz the good guy. Stop pretending as if everything is okay. What rubbish? What do you mean that he’s telling bad about Nigerian. People like you can’t speak out when there’s injustice and very bad can’t encourage who’s speaking. This is the true story of Nigeria. 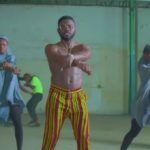 I paid a genuine tribute to Falz. This jam is the truth. just analyzing the gospel truth ’bout Nigeria which I so much like. ??? Yes this is Nigeria where their President is living in London ??? Music for what it should be… helping salvage the nation. 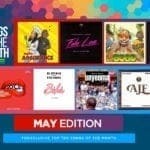 and falz av proved it carry. bro??? its cool our leaders are corrupt so are we too free this is Nigeria. 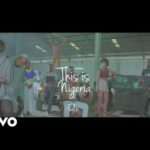 Falz i’m always proud of u,let the whole world see what we going through…..
FalzTheGoodBahdGuy you nailed it…..you deserve some í ½í¹?accolades joor…í ½í¹?wehdone sir….am always proud of your work. 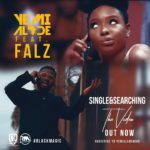 Wooo…falz ..wagbayi dis jam bad…u speaking d truth bro..dont mind awon olotee. Truth talk bros…… We are strongly by your side. 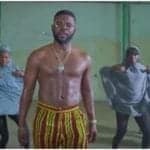 i dont see anything wrong on that video titled this is nigeria by falz,he simple blew the blew the truth,all hail falz,he just said the truth about nigeria move on falz.